Services | Due Diligence Associates, Inc.
Our home service area includes most of the Southeastern United States for all of our service offerings. We currently work with several clients on a nationwide basis for Construction Loan Monitoring and Plan & Cost Reviews. We've successfully completed projects in 33 states from Oregon to Florida and from New York to Arizona. As construction proceeds, DDA will perform periodic site visits to assess the value of work in place against the funding requested by the Contractor. Upon receipt of a draw request, DDA will promptly dispatch Staff or an Associate to complete the field work. DDA will summarize its findings immediately following the site visit and follow-up with a written report within two weeks. In addition to our funding advice and project status information, our detailed reports will include captioned photos and any supporting documentation. 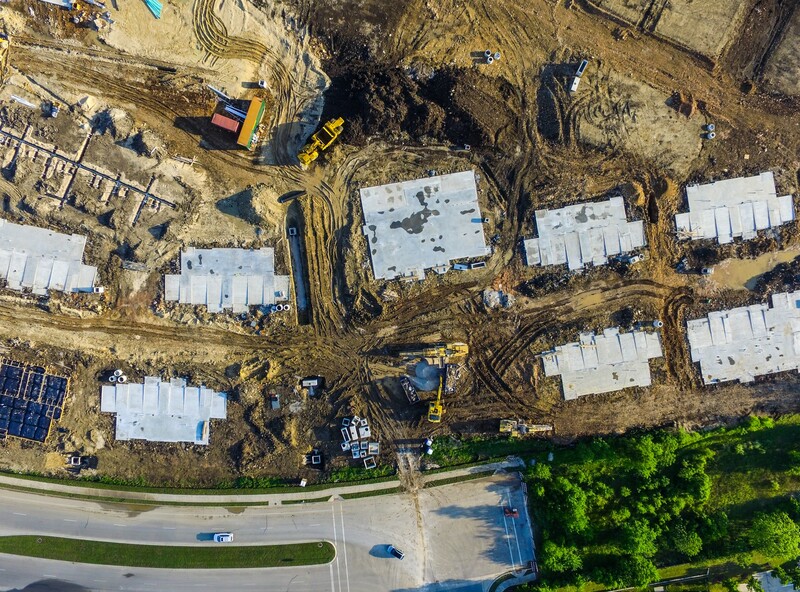 With DDA's operations located in Tallahassee, FL, DDA is strategically positioned to locally support the Lenders' construction projects throughout the Florida panhandle, North and Central Florida, Southern Georgia and Southern Alabama. However, many of our clients have found our services so valuable, they have asked us to support their projects outside our local service area. DDA maintains a nation-wide network of Associate Engineering firms who perform the field work and supply input to DDA for completion of the final report. You can rely upon DDA to oversee relationships with these Associates to provide the same level of quality service. As many of our associates are local to the subject property, we are able to provide a high quality work product with minimal cost to the client. We strive to offer competitively priced periodic site inspections anywhere in the country.